We are an independent international organization dedicated to accelerating meaningful innovations through conferences, consulting, and capital. With a focus on international expansion, we enable start-ups, growth companies, and Fortune 2000 to scout, launch, and distribute new technologies, products, and services worldwide and create positive economic, social, and ecological change at scale. To accelerate the global diffusion of innovations. 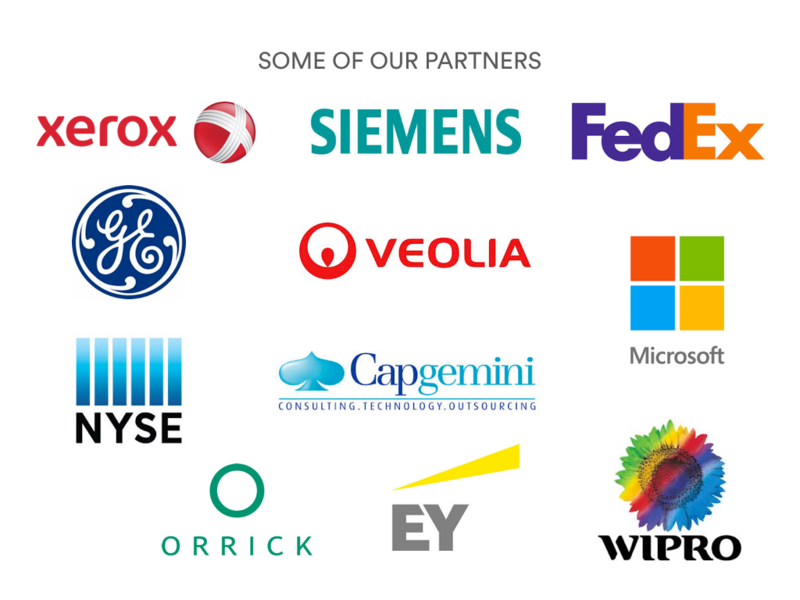 The WIC Group is an independent international organization dedicated to accelerating meaningful innovations through conferences, consulting, and capital. With a focus on international expansion, we enable start-ups, growth companies, and Fortune 2000 to scout, launch, and distribute new technologies, products, and services worldwide and create positive economic, social, and ecological change at scale. 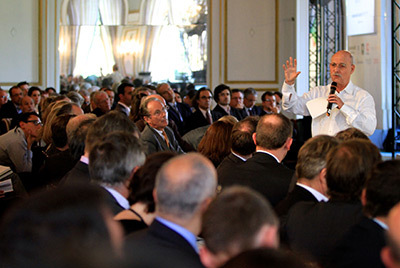 Founded by Jean-Bernard Guerrée, the WIC Group has run two successful businesses since 2002; international conferences (with the World Investment Conferences as flagship) and Avisé Partners. 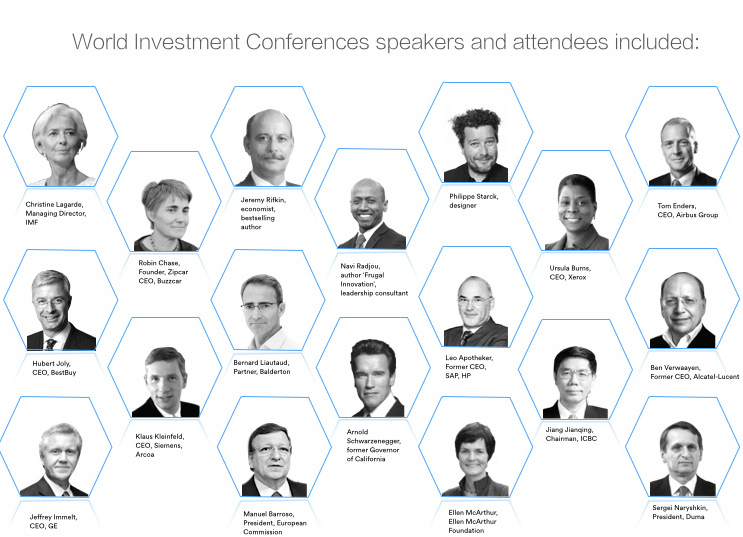 The World Investment Conferences convened high-level participants from business, government, and academia for a rich dialogue and networking on global innovations. Avisé Partners offered business development and operational support for growth companies expanding outside of their domestic markets and large companies willing to boost their of innovations culture and ecosystem. The WIC Group is headquartered in San Francisco and has offices in Paris. 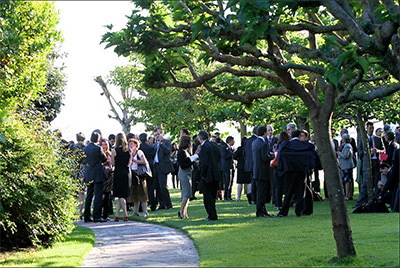 of experience in organizing high-level events in Europe, US, Asia, and Africa. of experience in supporting innovative technology companies in their international expansion. 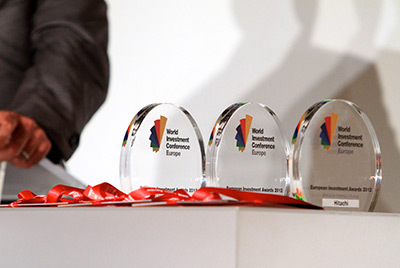 Since 2003, we have organized dozens of successful events in Europe, the US, Asia, and Africa under a variety of brands such as Euro Tech Showcase, i7 Summit, Transatlantic Green Platform, Global Tech Showcase, and our flagship series, the World Investment Conferences. 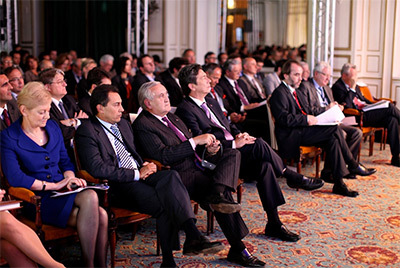 These events are widely regarded as the leading gathering dedicated to cross-border investments, stimulating and facilitating foreign direct investments from around the world to specific countries or regions.Since their launch in 2003, the conferences have been attended by more than 15,000 corporate and government leaders, entrepreneurs, and investors and won worldwide acclaim for helping shape the future of international investment and develop policies to spur global economic growth. 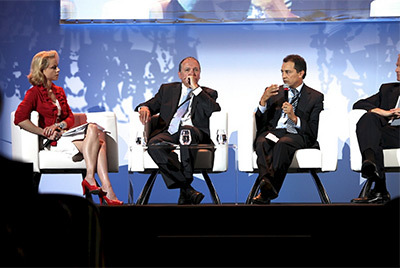 Our formats allow panelists and presenters to address economic challenges through thematic discussions, keynote talks, and presentations of innovative growth companies dedicated to finding solutions. In addition, qualified one-on-one meetings and structured networking facilitate meaningful private discussions and negotiations. With a focus on international expansion, we enable start-ups, growth companies, and Fortune 2000 to scout, launch, and distribute new technologies, products, and services worldwide and create positive economic, social, and ecological change at scale. 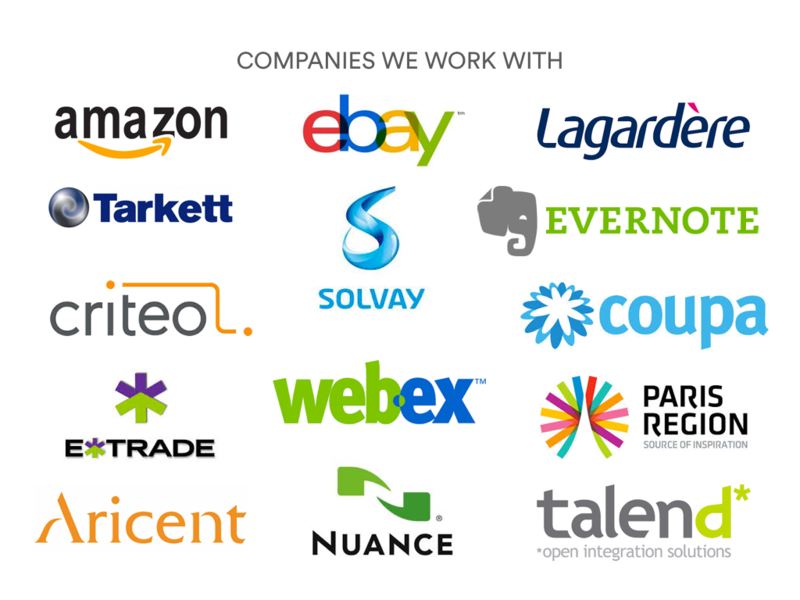 Led by WIC Group founder Jean-Bernard Guerrée, Avisé Partners has advised scores of companies in their international business transactions for the past 25 years, including Amazon, Aricent, Business Wire, eBay, E*Trade, Evernote, First Data, FusionStorm, Netscreen, Nuance, Tell Me, and Webex. Through the years, we have supported more than 100 companies in their global expansion with a focus on business development and corporate finance advisory services. We utilize a three-step systematic approach to working with clients wanting to expand their international business: Engage, Accelerate, and Grow. In the Engage phase, we host our clients in the countries of interest and introduces them to potential customers, partners, and investors via strategic industry networking events and one-on-one meetings. In the Accelerate phase, we work with our clients to gain in-depth knowledge of the market in the target country and develop a go-to-market plan including positioning and sales strategy. We then help them execute on their go-to-market plan including customer acquisition, strategic partner development, sales channels development, marketing support, and other activities to realize the revenue potential of the target country. In the Grow phase, we help our clients position themselves for both funding and liquidity events, and act as an advisor in the financial transactions. The WIC Group also serves has an advisor to several government agencies and Fortune 2000 companies to assist them with their innovation strategy and sourcing of high- potential companies to feed their ecosystem. The WIC Group invests in technology companies in various sectors that are committed to driving positive social change at global scale. Our financial support complements early-stage investors by focusing on business development and international expansion. International growth is often one of the top CEO priorities of the innovative growth companies we work with. We add value to our portfolio companies by focusing exclusively on helping them scale outside of their domestic market and find new partners and clients. 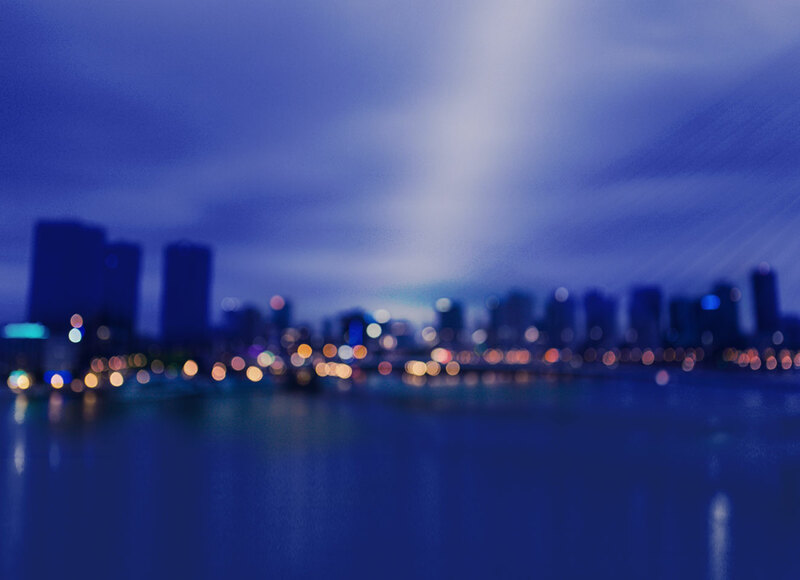 The WIC Group is the only firm that operates global conferences, offers business development services, and provides capital to help its portfolio companies grow into global market leaders. Copyright © 2019 WIC Group.